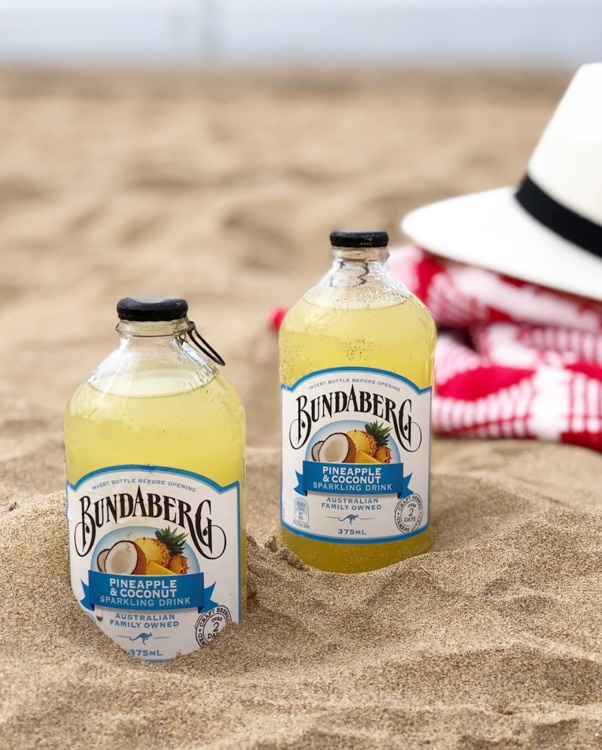 Show how you celebrate summer with Bundaberg Brewed Drinks! Hanging on the beach, at a BBQ with friends, mixing cocktails or chilling in the aircon. We'd love to see how you enjoy our drinks. thesapphireclub I need to try this!